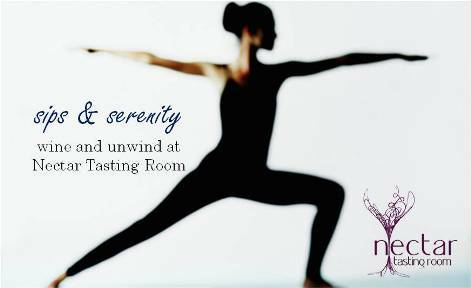 Wine and unwind at Nectar Tasting Room with yoga, wine and chocolate. Sips and serenity is a twice monthly health experience where you can unwind and relax with a group of friends. Space is limited so don’t delay. Share with your friends. Cost is $20. 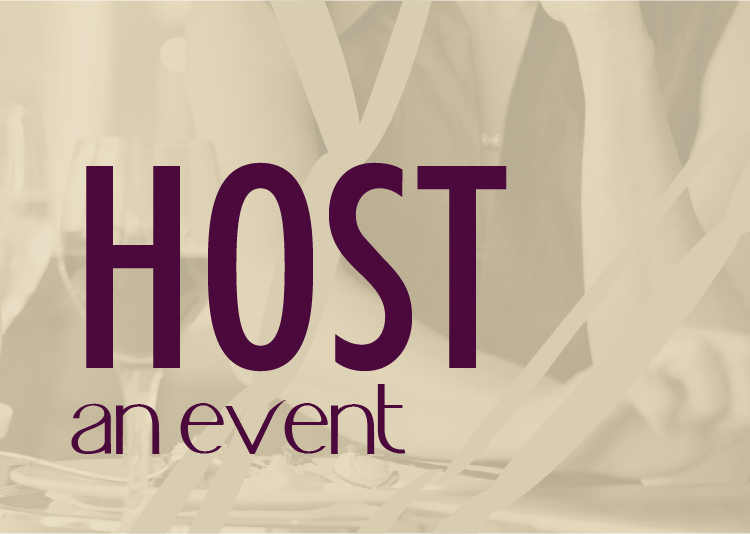 Guests must RSVP and pay through the TICKETS link at the bottom of this page. 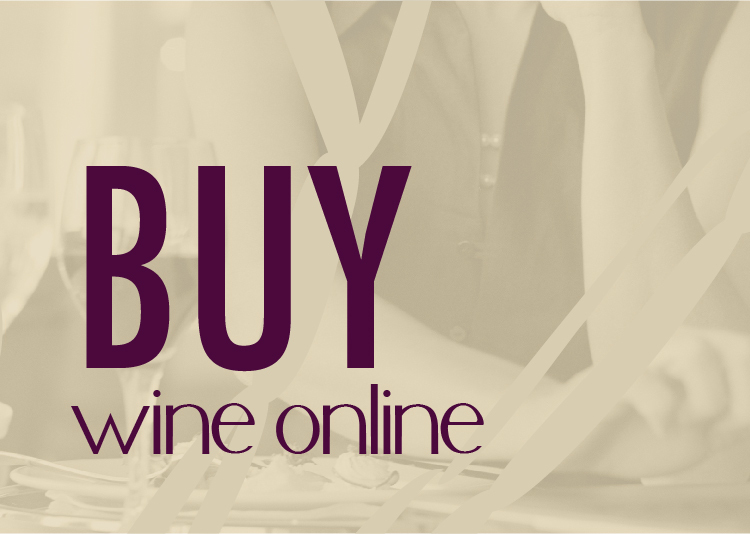 Your $20 admission gets you a 60 minute professional yoga class, a flight of 3 wines, and a selection of local chocolate and cheese. Yoga taught by Stacy Benoscek. Stacy has been teaching yoga for 30 years, she is a fitness instructor at Global Fitness, and is the current Mrs. Spokane Valley International.